Even though Hurricane Harvey is no longer threatening Houston, after massive floods devastated the city, many of its residents still remain in shelters. Across the city, thousands were forced from theor homes, and the extent of the damage is still being fully realized. 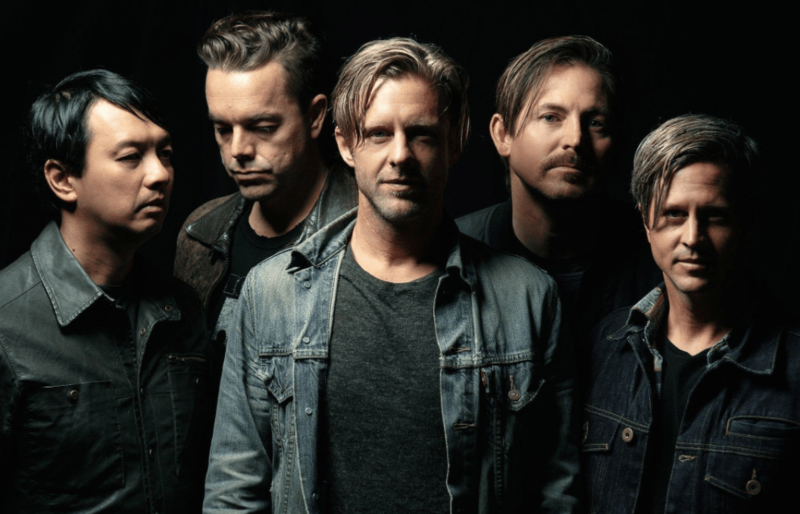 But, the bands Switchfoot and Lifehouse are doing their part to help residents in the city. Today, at noon CT, they’ll perform from a shelter in Houston, and stream it from facebook.com/Switchfoot. The live event is an effort to raise money for Food for the Hungry, which is working to help the people of Houston. The two bands have also collaborated on a new song called “Shine Like Gold”, with proceeds from downloads benefitting hurricane victims. So far, it’s raised $54,000 for the people of Houston.